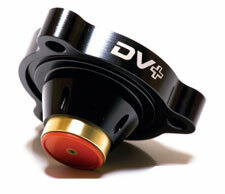 DV+ Diverter Valve for BMW N20 Engines with TMS advantage. WHEN you want no noise, no nonsense, just performance European manufacturers are pushing their engines to the limit. 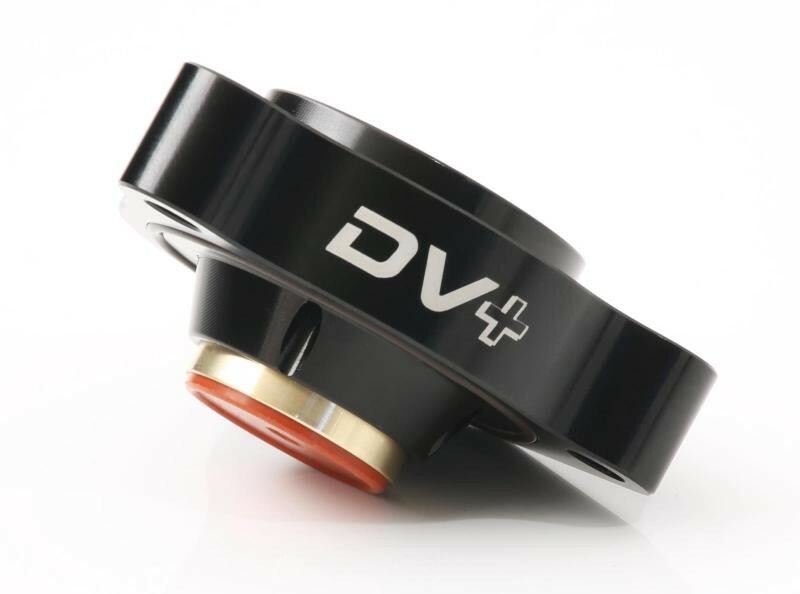 Get a DV to match. That's not all. Rather than using the solenoid to directly actuate the valve, we’ve introduced a unique “pilot-actuation” system. 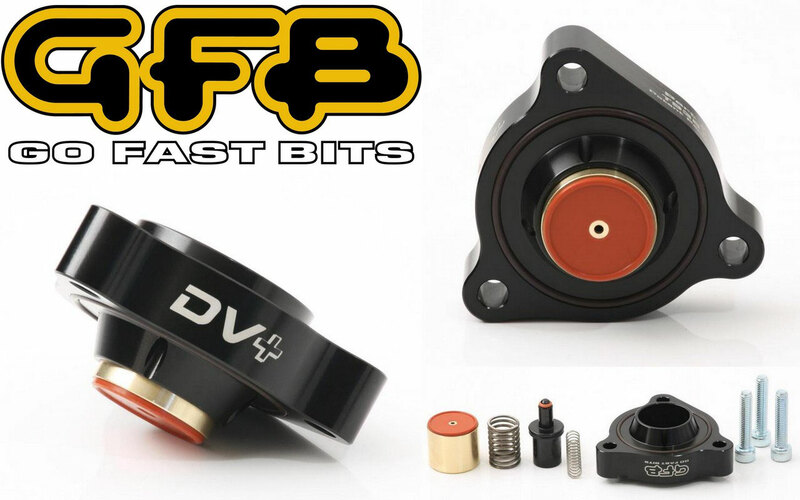 This means the solenoid controls the air pressure that is used to open and close the piston, so it doesn't matter how much boost you push through it, the DV+ will open and close reliably without ever exceeding the solenoid’s capability. PLEASE NOTE: installation of this valve is difficult in some vehicles because of the lack of space and access to the factory diverter location. In some cases the turbo may need to be removed to access the factory diverter to be able to install the DV+.